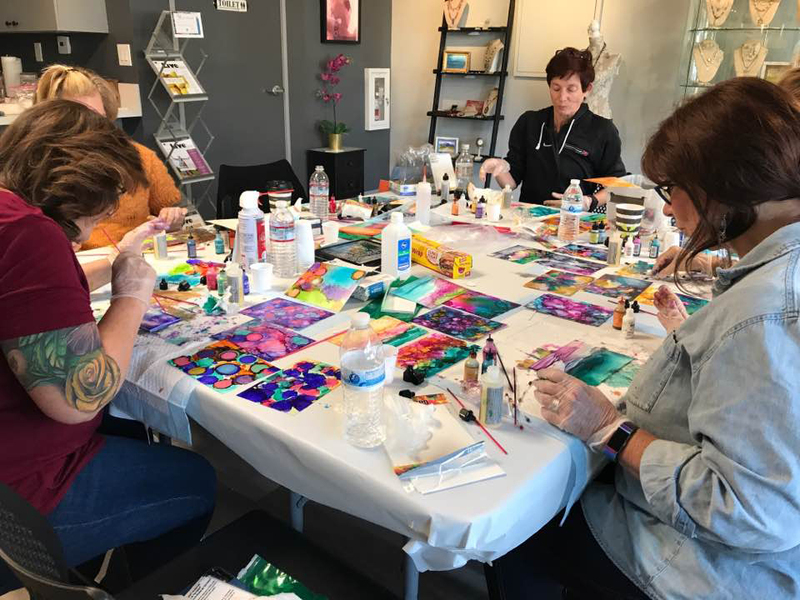 Connect with fellow crafters at Studio Hope while you create beautiful works of art and seasonal crafts! Your tax-deductible donation reserves your seat. Sign up for yourself, give as a gift or reserve a workshop for someone who has kidney disease. Join us for new Craft Days at Studio Hope every Thursday, Friday and Saturday from 1pm – 5pm PT. Support Group meetings are open to people who have kidney disease and their family members. Join us at RSN’s support group and meet other people living with kidney disease who can share experiences and offer hope. RSN hosts Patient Educational Meetings at no charge to people with chronic kidney disease (CKD) and their family members. Enjoy a day full of inspiration and useful information, which includes lunch, extra time to meet and visit with fellow patients and their families, a raffle and exhibits. For two decades RSN has presented this life-changing event that young people living with kidney disease can look forward to every year. The Prom brings them together to share experiences, strengths, hopes… and a great party! They feel special for a night, and forget about the difficult things they have to go through. They discover that they are not alone and that ‘one friend can make a difference’. Do you have gently used or new formal wear and/or accessories that you would like to donate? All donations are tax deductible! Or do you need a Dress to look fabulous for the Prom? RSN will have dresses available for selection at no charge to prom attendees. Get in touch with us at info@RSNhope.org or use the button below to make a dress donation or to make an appointment to get your dress. Help give a teen who has kidney disease and their guest something to look forward to with a tax-deductible donation. $125 Advance Purchase Tickets by March 23rd, $150 after or at the door. Price Includes Dinner, Drinks, Dessert, Validated Parking and Game Play! 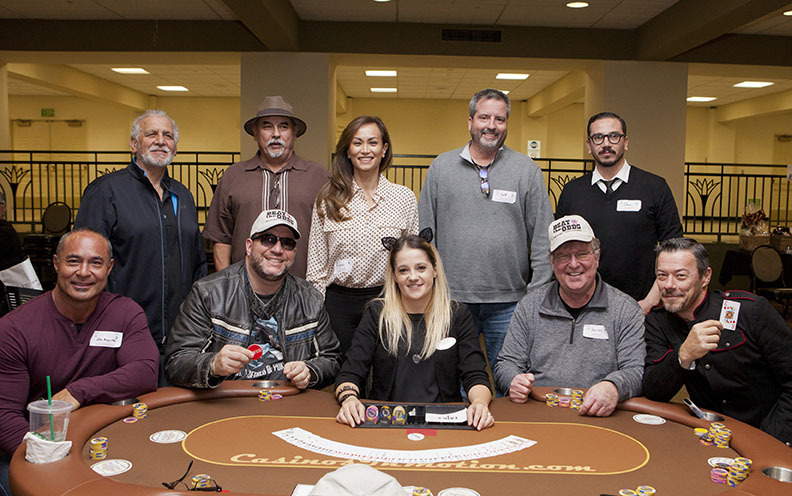 RSN’s annual fundraising event “Beat the Odds” celebrity bingo and Texas Hold’em tournament raises the funds RSN needs to help people affected by chronic kidney disease develop their personal coping skills, special talents, employability, and educating and empowering them to take control of the disease.